There are 20 levels of play in this game and if you are a capable player, you should be fine as the challenge is still difficult. 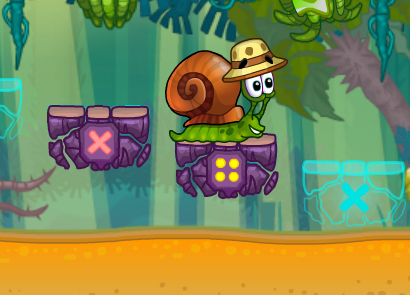 Level 1: Click red button in middle when snail gets on it, x2 speed at top. 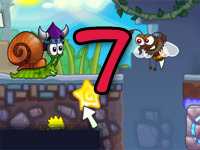 Level 2: Click snail, middle top button where ball is, click x2, and click button under exit. 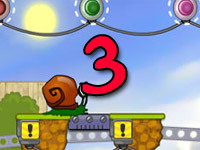 Level 3: Go backwards when other snail approaches, click first caution button, click 4 and then when the other snail falls, click 4 again and exit. 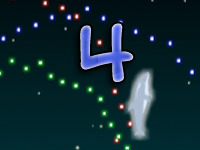 Level 4: Click orange button, click green button, click green button again. Level 5: Click orange button, then push lever left, then exit. Level 6: Press lever down, press “red” punch key, and then exit. Level 7: Press red button at the top left, press lever down on the right side, press red button on the left again, and then exit. Level 8: Click on balloons away from anything or anyone. Level 9: Red button up top, then right arrow on the upper left side, then red button at the button. Level 10: Move all of the orange knobs down at the upper right hand side. 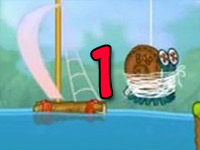 Level 11: Click the lever to the right side, move the trampoline along with the snail so he bounces to exit. Level 12: Click lower first red button, then upper red button, and then red button in the middle, and then the last red button on the right. Level 13: Move lever to the left, and stop moving every time the bird comes. 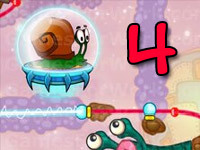 Level 14: Rotate lever, then rotate lever again when snail falls in ditch, then when he is above the ditch, press the red button and exit. Level 15: Move lever to the left, then drag up and down to the pump on the lower right side, then presses the down arrow on the screen and exit. 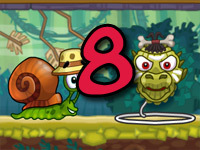 Level 16: Press down lever, then press left balloon and wait for the spider to grab the other snail, then press the right balloon and press the left balloon when the snail gets on it and exit. 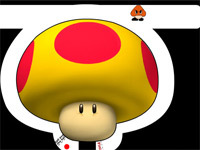 Level 17: Drag up the top thing, and press the red button. Level 18: Press the lever to the right, then back to the left again, and exit. 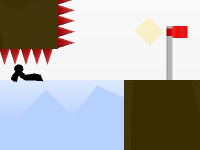 Level 19: Click lever to the left, then press down arrow, and press lever to the left again, then down again, do it again and then press the red button on the lower right side and exit. 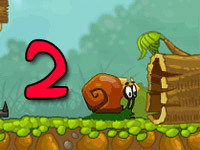 Level 20: press down lever, then click the red button on the left side, then wait for the other snail to leave, and then exit.